Although Lizzie Borden never attended BMC Durfee High School (built when she was 27 years old), we can search through the yearbooks and find plenty of contemporaries and decendents of those who factored in her life. 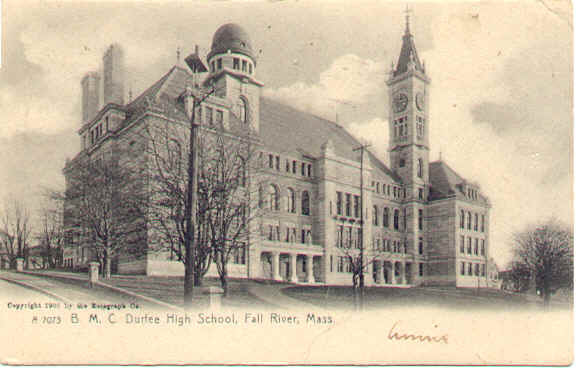 The original structure of BMC Durfee High School was built as a donation from Mrs. Mary B. Young to the people of the City of Fall River, in memory of her son Bradford Matthew Chaloner Durfee, who had died at a young age in 1872. The Yearbooks of BMC Durfee H.S. 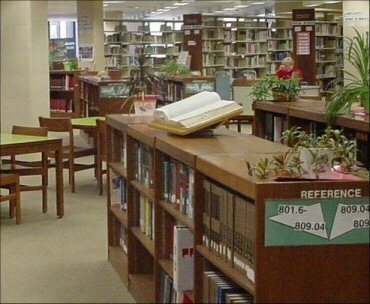 can be found online through the Ambrose F. Keeley library. 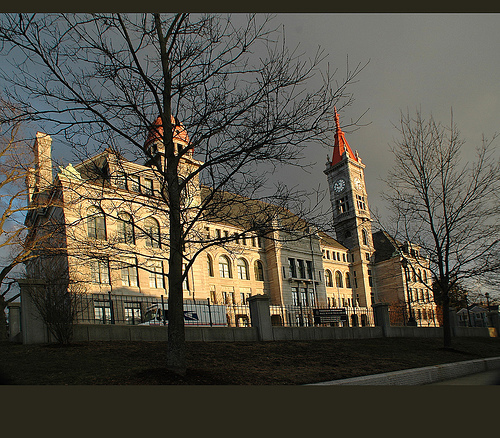 I’ve been to this library (and online site) many times over the years and it’s resources are wonderful for studying the history of Fall River. If, like me, you enjoy looking over very old yearbooks you will love looking at the ones for BMC Durfee. The 1922 Yearbook had Victoria Endicott Lincoln Lowe as it’s editor. “Vicky” was the author of A Private Disgrace, Lizzie Borden by Daylight. 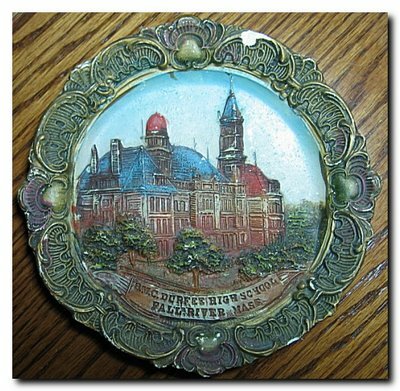 Her father was Jonathan Thayer Lincoln who wrote City of the Dinner Pail, and her grandfather was Leontine Lincoln, a very prominent member of the Fall River community. The 1927 Yearbook was dedicated to teacher Gertrude Baker. It was probably in the hands of the graduating students before they (and Gertrude) learned Lizzie Borden had died on June 1, 1927. A founding member of the fall River Animal Rescue League, Gertrude received $1,000 in Lizzie’s Will. A listing of the yearbooks can be found HERE. But the most interesting one is this one 1914 Durfee Record. Several pages have newspaper clippings of the obituaries of these graduates. From those we learn who their parents were, what they pursued as a career, where they may have moved to, how they died and where they are buried. Obits are always facinating and a great research resource, but you don’t often find them inside a Yearbook. Here, one moment you are reading a high school blurb written of those born in the Edwardian age and the next moment you’re reading of their death in the 1970’s and 80’s. In this yearbook we find Dr. William Dolan’s daughter, Mary, and 3rd generation funeral director James Edward Sullivan, Delmar Alexander Milne, grandson of the publishing magnate, etc. etc. And of course a Durfee was class President. It’s a fun trip so enjoy! Shout out to Roy Nickerson: Check out page 40. This was originally posted June 11, 2011. WHAT A WONDERFUL ARTICLE!!! I lived in Fall River and related to so much of this because it stirred up memories of when i was a teenager and young adult. UR a good riter and should do a book – i llove your articles at this site!! !